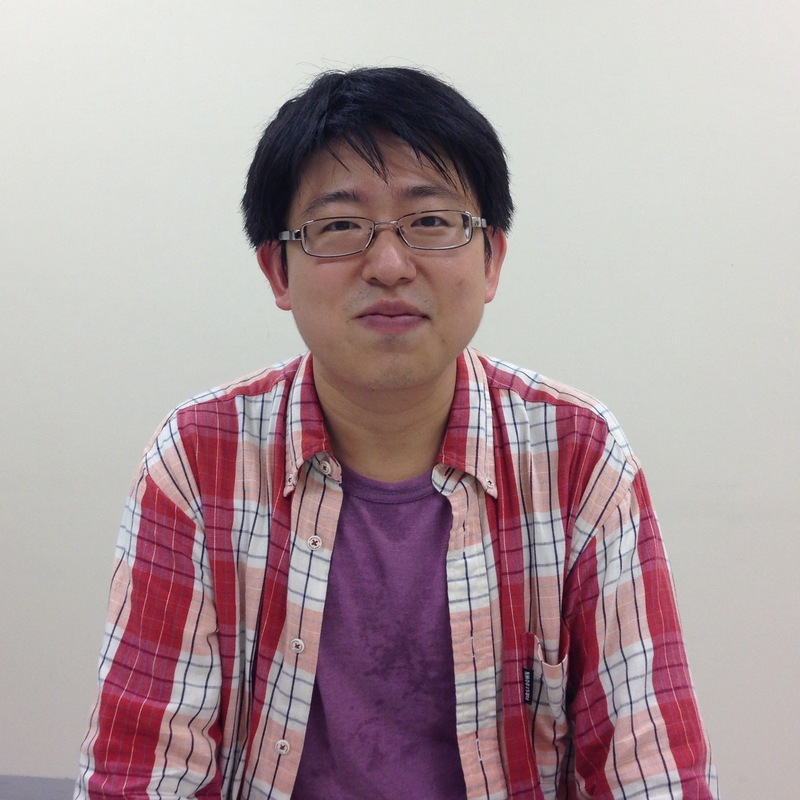 Ichikawa Sensei is an assistant professor at University of Tsukuba in Japan. Tsukuba is Japan’s science city, so the the University is rightly proud of its science courses. It’s got a great arts program as well, and Ichikawa Sensei, who teaches art education, is one of its distinguished faculty. His interest in Japanese folklore began in childhoon. “When I was in kindergarten, I liked to read animal books, but animals are very limited, so I became interested in mysterious animals like chimera, unicorn, nue, and so on.” This interest grew as an elementary student, especially because of the TV show Gegege No Kitaro. Part of the new way of looking about yokai, brought about by literature and mass media, is the severance of ties from a locale. “The relationship between the place and the story is important when you think about yokai because yokai are very very local beings. But nowadays, for example, this character does not have a locale,” he says. Could you please, PLEASE let me know professor Ichikawa’s first name? I hope to ask him to be my curator in yokai studies.